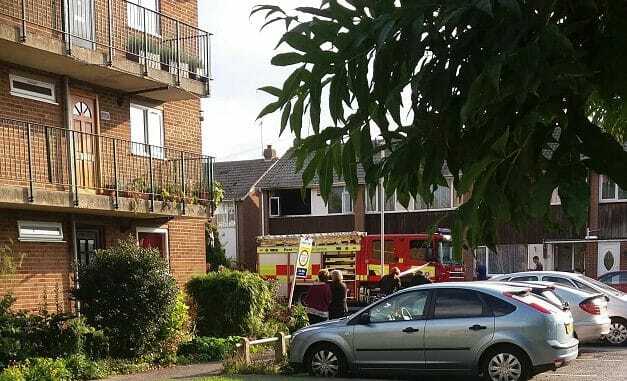 Firefighters were called to a blaze at a home in Ramsgate this afternoon (September 6). Two engines attended the scene at Clements Road at 4.04pm after a passer by called 999. Firefighters wearing breathing apparatus dealt with the blaze in a two-storey house. Crews used a high-pressure hose reel jet and a main covering jet to extinguish the flames before clearing smoke and fumes from the property. A thermal imaging camera was used to check neighbouring properties’ roof spaces to make sure there was no fire spread. There are no reports of any injuries and the cause of the fire is unknown. A team from the British Red Cross and the KFRS volunteer response team attended this incident to support the property owners. Fire crews finished at the scene at 5.20pm.